This volume, the result of an advanced seminar at the School of American Research, takes a fresh look at Pueblo Indian culture, with chapters on everything from language to religion, prehistory, ecology, and from literature to music. 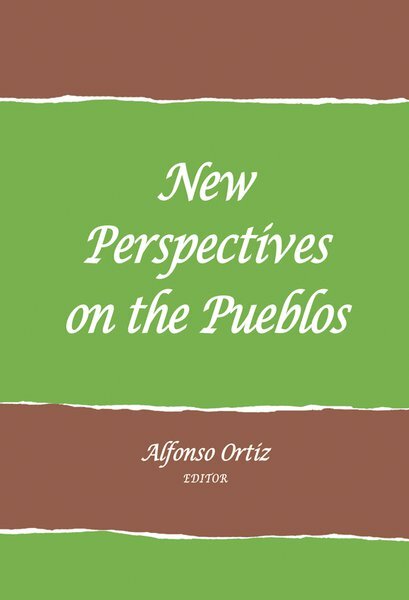 Alfonso Ortiz molded the work of a diverse set of contributors into a cohesive and comprehensive examination that is informative and enjoyable to the scholarly and lay reader alike. The results show that evidence for the diversity of origin for prehistoric Pueblo cultures seems greater than ever.